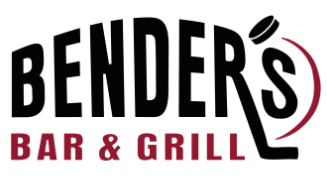 Visit the most recent eNews to find the Coloradans for Nebraska watch partner locations, their specials for this week, and which locations will have volunteers for the September 29th game. Kickoff for the Nebraska vs Purdue game is 1:30 Mtn time with the game airing on BTN. Fall begins Saturday so make sure you start out Fall right by watching Nebraska Football with other Huskers at one of our watch partner locations. Kickoff is at 10:00 and the game airs on FS1. In this edition of the eNews find out about our watch partner locations, volunteer locations, online auction for tickets to games at Memorial Stadium in Lincoln, and more. Let’s try it again when the Nebraska Huskers take on the Colorado Buffaloes on Saturday, September 8th at 1:30 (Mtn). Join us at one of our watch partner locations to enjoy the game with other Nebraska fans all while supporting the Coloradans for Nebraska Scholarship Fund. To learn about specials at watch partner locations, as well as which of our sites will have volunteers for this game, click here for the most recent eNews. If you are in Lincoln for the game, make sure you are watching the Coloradans for Nebraska Facebook Page as Wendy will be around Lincoln selling Co4NU memberships for just $15. 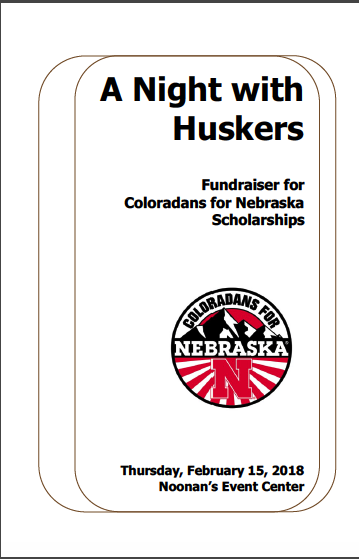 Join Coloradans for Nebraska at one of our watch partner locations for the Nebraska vs Akron Football Game. We have many different locations that have been added along the front range with many locations have Co4NU volunteers present for the first time. To see a list of watch partner locations, which locations will have volunteers, specials, and other announcements, visit the most recent eNews. Game is scheduled to air on Fox with a 6:00 PM Mtn time zone kickoff. 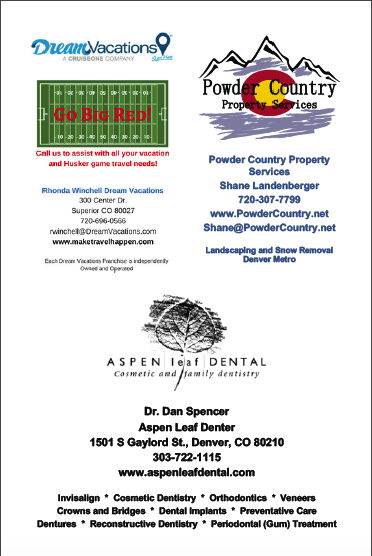 Please join us at Bender’s Bar and Grill in Westminster, Game Day Sports Grill in Fort Collins, The Hideaway Lounge in Aurora, The Lucky Mutt in Westminster, Noonan’s Sports Bar and Grill in Aurora, Reeds Southside Tavern in Lone Tree, Old Chicago at Southlands Mall in Aurora, Old Chicago at North Colorado Springs, Old Chicago in Pueblo, or Seedstock Brewery in Denver. We wanted to let you know that Coloradans for Nebraska requested additional tickets for our members for the game on September 8th in Lincoln. We did not receive any additional tickets from the University of Nebraska. If you are looking for tickets for the game, please make sure you are looking in our classifieds section on the web site as well as our eNews. In the eNews will be information from our watch partners that have tickets available. Are you planning a trip to Lincoln for the Nebraska vs Colorado football game on September 8th? In the August 16th eNews edition has some different ideas for ways to get tickets to the game, a place to reserve a spot for a tailgate, and even information about the Foreman Foundation Golf Tournament. Throughout the football season, join Coloradans for Nebraska at one of our watch partner locations. 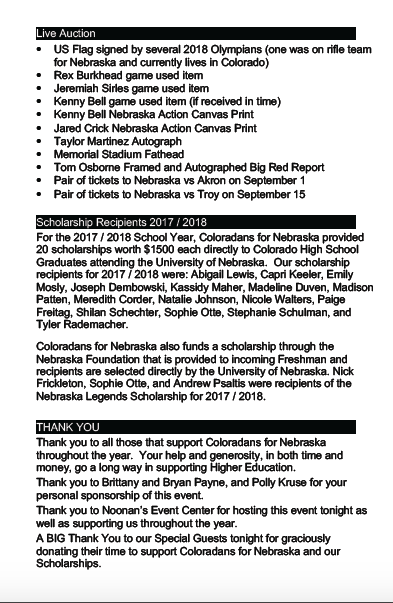 By attending one of our watch partners you not only support the business, you also support Coloradans for Nebraska and our scholarship recipients. 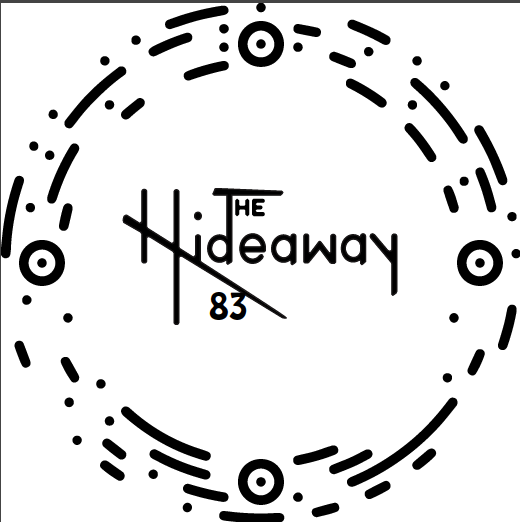 In the August 16th eNews, you will find a list of all of our watch partner locations. Click here to read the August 16th eNews. 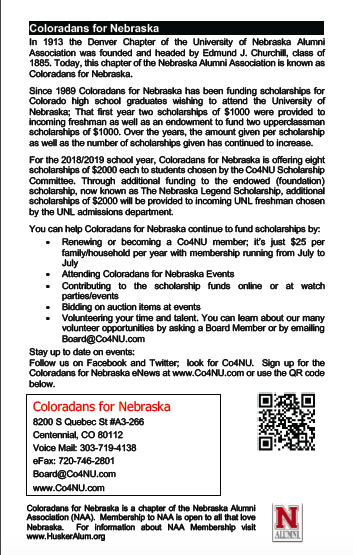 An eNews was sent out to those that have signed up to receive updates via emails from Coloradans for Nebraska. You can sign up to receive future eNews via the link in the sidebar on the right hand side. To read the August 8th eNews, click here. Join Coloradans for Nebraska for our 6th Annual Wine Tasting with James Arthur Vineyards of Raymond Nebraska on Saturday, April 28, 2018. This event will begin at 7:00 p.m. with doors opening at 6:30 at Noonan’s Event Center at 13521 E. Iliff Ave. in Aurora. The wines will be paired with a four course meal. For current Coloradans for Nebraska members, ticket prices are just $40 per person. Non members, ticket prices are $50 per person. Tickets include paired wine and the four course meal. First course will be Fig Compote on a Crostini which will be paired with Edelweiss. Second course will be Chicken and Sweet Potato Curry Lettuce wrap which will be paired with Nebraska White. The third course will be Pork Loin with Apple Chutney and Sage, Rosemary Red Potatoes, and Sauted Brussel Sprouts. This will be served with High Road. The final course will be Almond Biscotti Dipped in Chocolate and will be paired with Tropasti. Please note in your ticket order if there are any members of your group that has a food allergy or sensitivity to Gluten, Nuts, or Dairy so a specially made portion of the meal can be made for them. Every effort will be made to ensure cross contamination does not occur but we are unable to guarantee due to the nature of the working kitchen. 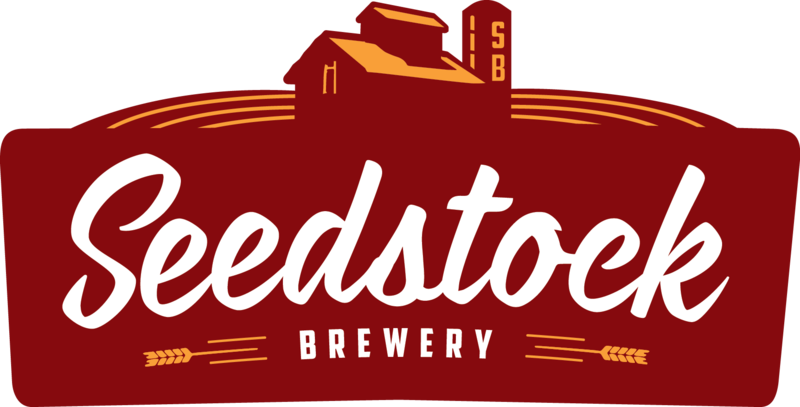 Proceeds from this event go towards the Coloradans for Nebraska Scholarship Fund which provides scholarships to Colorado High School Graduates that will be or are currently attending the University of Nebraska. There will be a live auction during the event benefitting the Coloradans for Nebraska Scholarship Fund. 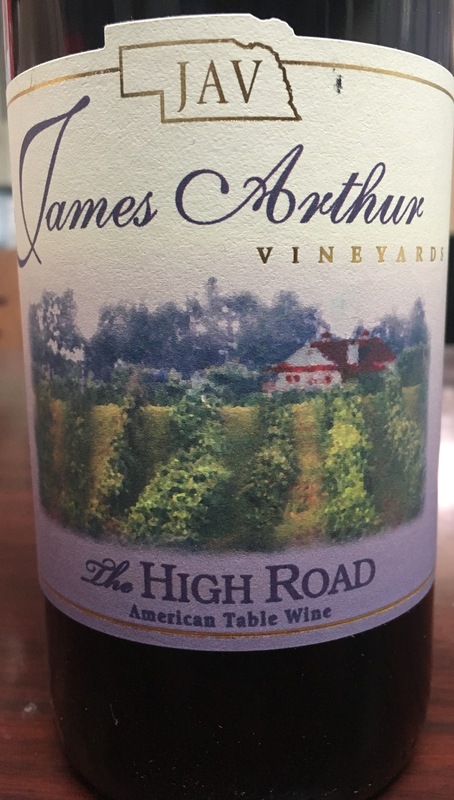 For your favorite wines, James Arthur Vineyard will bring a limited amount of bottles available for sale at the end of the event. Between now and the start of the 2018 Husker Football Season there are many items on the Coloradans for Nebraska calendar to keep you hanging out with your Husker friends. 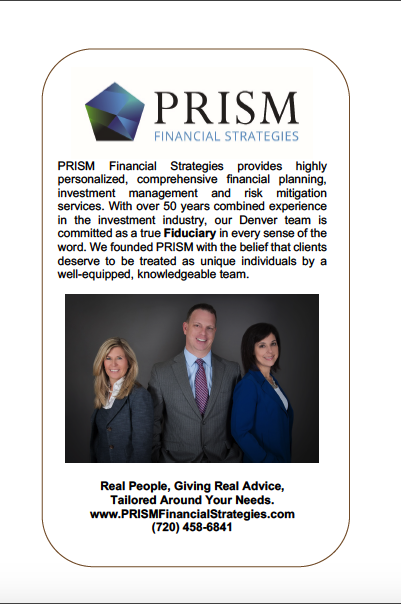 Please visit our eNews for all of the latest updates. 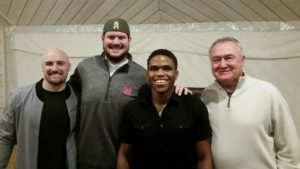 Thank you to our special guests for sharing of their time to help raise money for higher education and the Coloradans for Nebraska Scholarships. 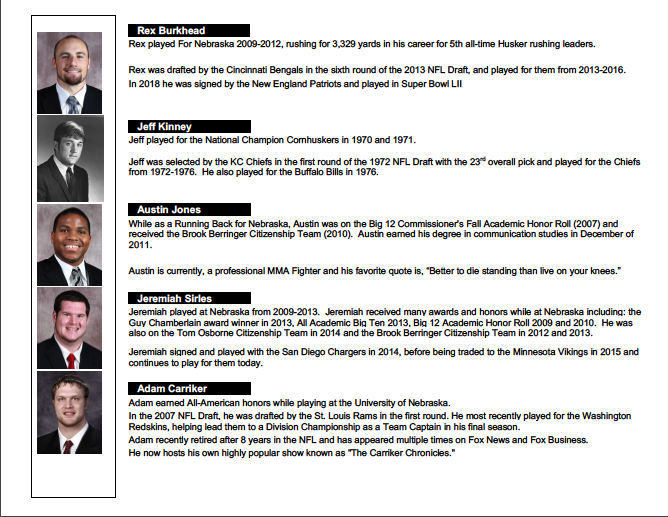 Thank you Rex Burkhead, Jeff Kinney, Austin Jones, and Jeremiah Sirles. Thank you to all of our Sponsors for this event. 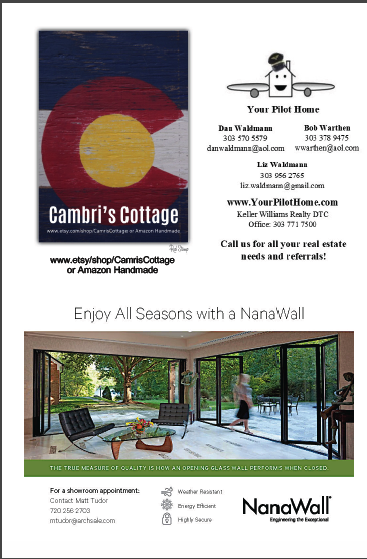 Thank you Prism Financial Strategies, NanaWall, Aspen Leaf Dental, Dream Vacations, Powder Country Property Services, Cambri’s Cottage, and Your Pilot Home – Keller Williams Realty DTC. 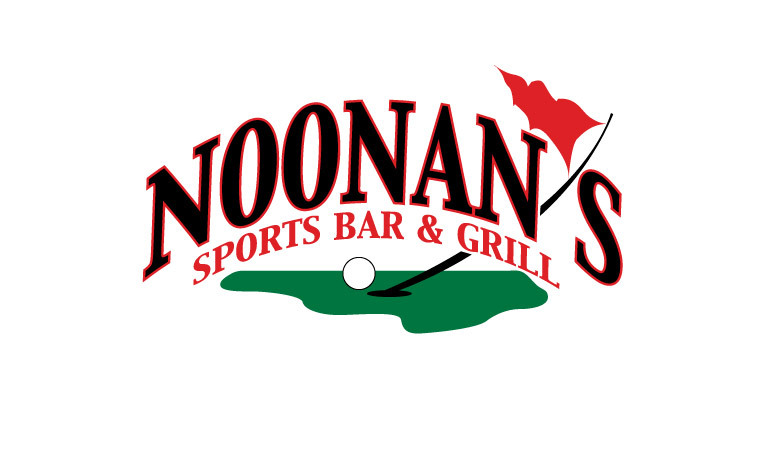 Thank you Noonan’s for hosting this event for us.